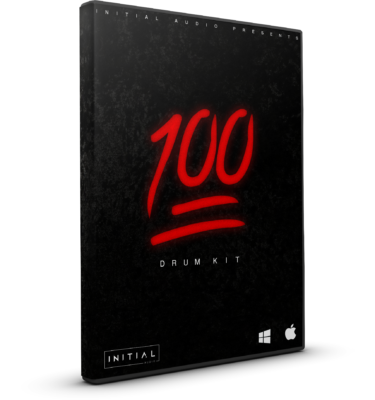 The ‘ UnReal DrumKit ‘contains only custom made High Quality Drum Samples. 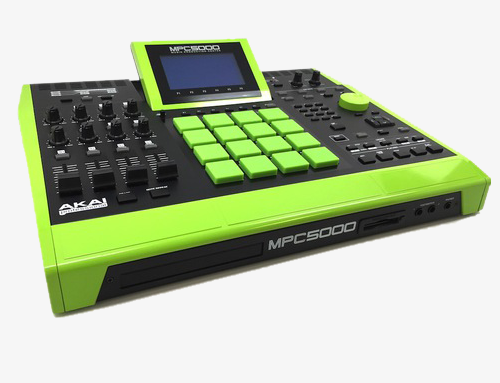 Inside this pack you can find the most unique one-shot Hip Hop drums collection. 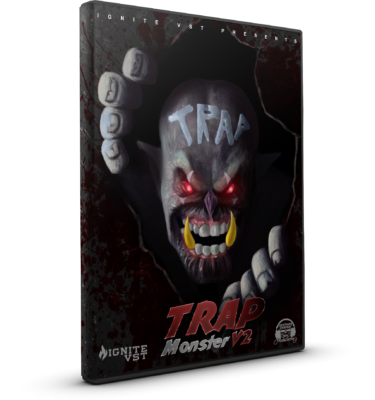 This pack features hard-hitting 808’s, snares, kicks, claps, FX, hi-hats, crashes, cymbals, voxs and a few extras you will find out about. 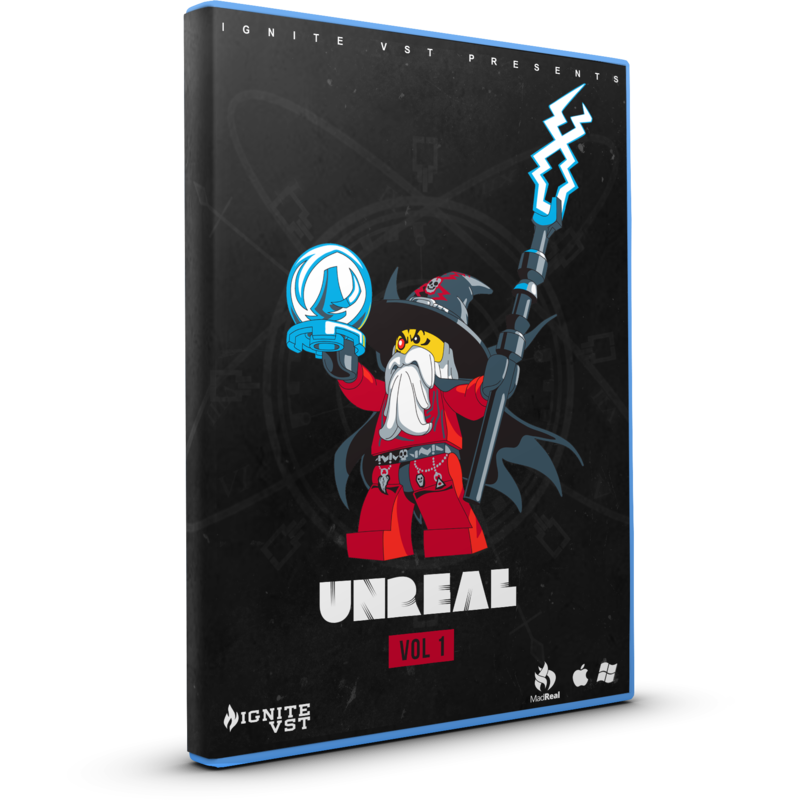 If you need unique drums and if you want to make hits, the Unreal Drumkit is perfect for you! 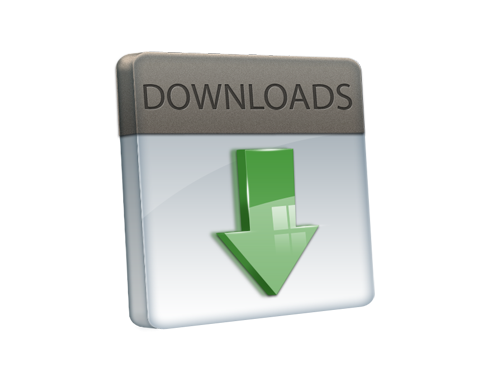 All sounds are professionally recorded, edited, mixed and mastered. Drums are essential for a great Beat! 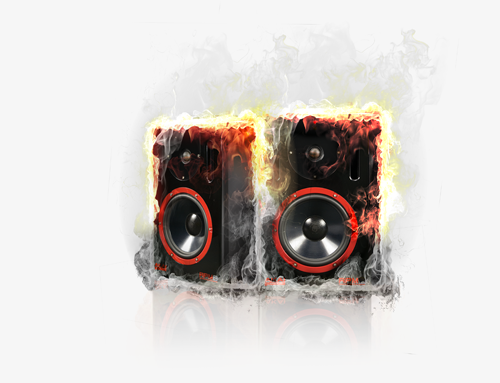 Set your beats on fire with our high quality drum kits. 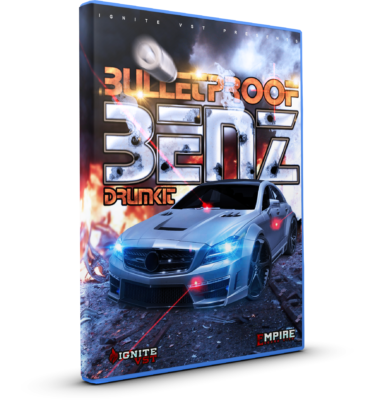 All products will be delivered as digital download after purchase.